*** Limited time offer: 2 Free E-books included with purchase! Plant Based Pros is an Authorized Retailer of Mockmill products. Same compact footprint for countertop or storage. 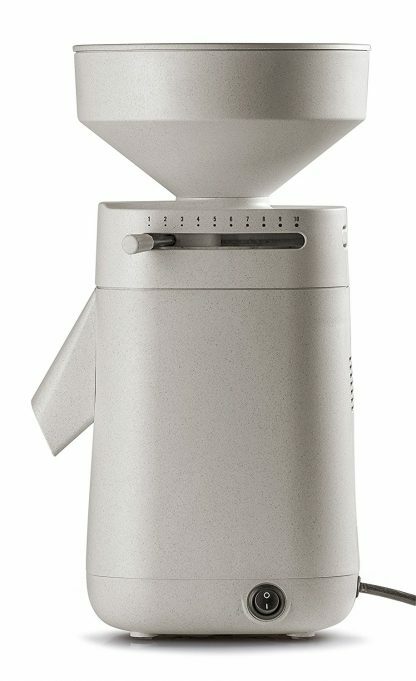 Pastry-fine flour at the push of a button. 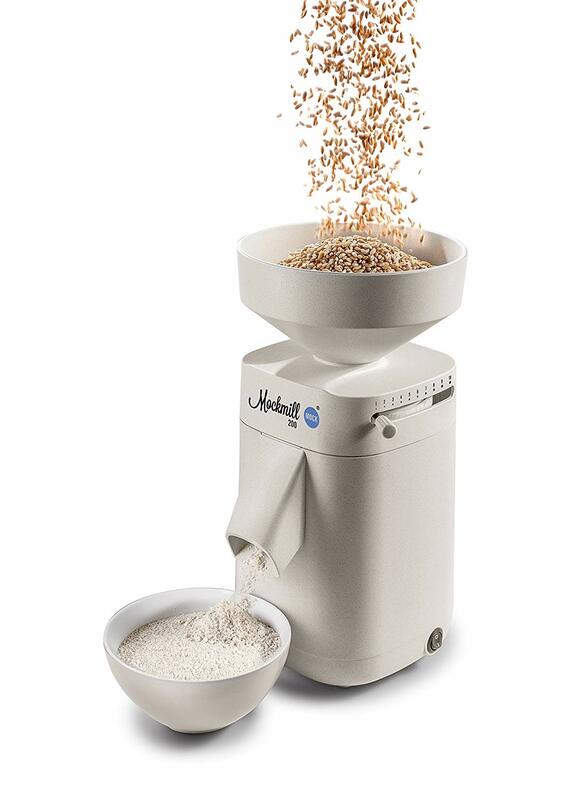 Fine flour, coarse flour or cracked grains… you choose! 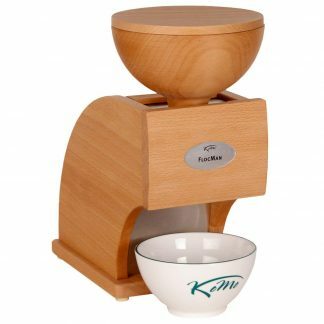 Self-cleaning, near-diamond, ceramic mill stones. Earth-friendly, non-toxic, biodegradable, strong housing. Cracked Wheat, Oatmeal, Croissants, Tortillas and flat breads, Hummus (quickly), Spices. Chia Flour, Sorghum flour, Tapioca flour, Corn flour, Corn meal, Teff flour, Amaranth flour. Key Lime Pie Crust… 39 seconds! 6 cinnamon rolls… 68 seconds! Banana bread loaf… 54 seconds! Does what it's supposed to do The Mockmill is a solid piece of equipment that does what it's supposed to do. If I ever break this one somehow, I'll buy another. Free shipping and no taxes was a bonus. Mills fast! I was very nervous to buy this as there were no reviews, but I'm telling you what... this is **such** a great product!! It works even better than my old one that broke. 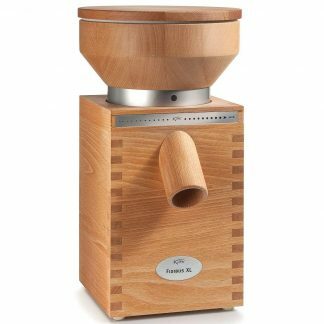 I am so very impressed with this mill. It makes a really fine flour! I had it on the finest setting and have not yet tried it on the courser settings. 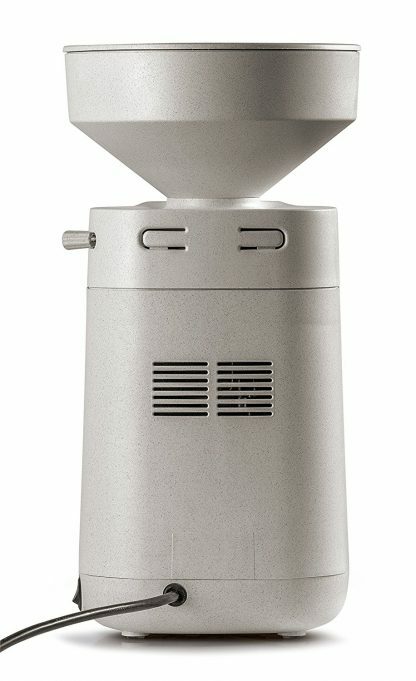 I have only used it once and I'm hoping everything goes well for years to come with this mill. The inventor of this mill should be very proud of himself! 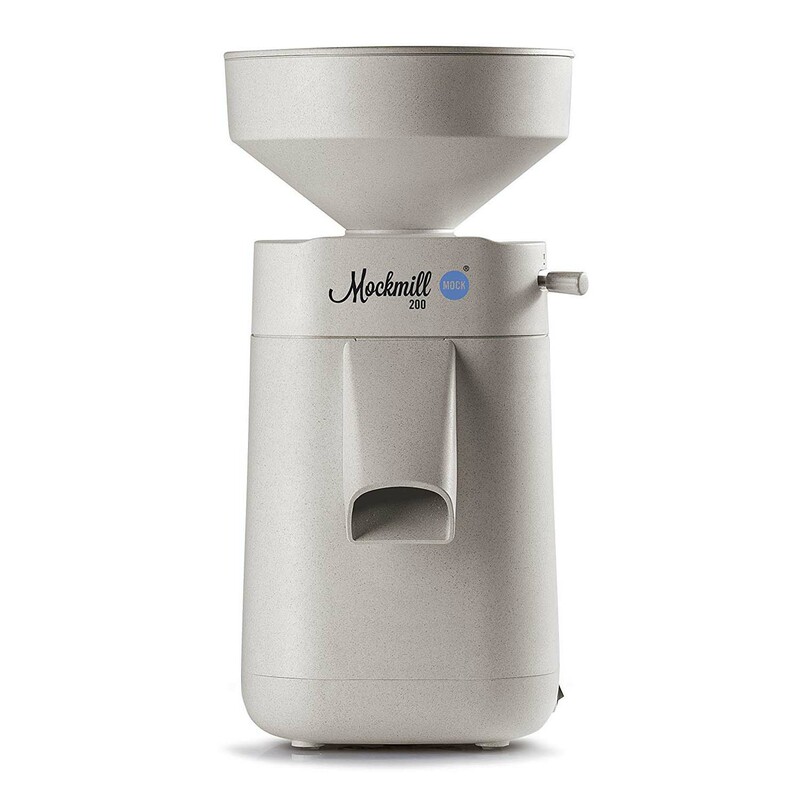 Happy milling! 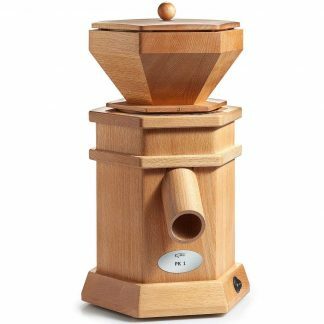 Very happy with this mill I'm a student at NYU and love making bread. 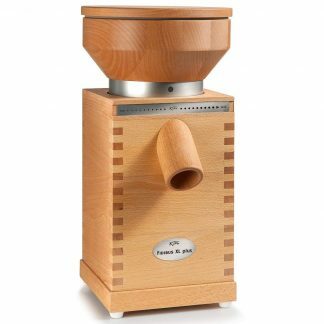 I was looking at other mills, but they were too expensive for my student budget. I read a lot about Mockmill and after thinking about it for months, I decided to purchase it. Since I purchased it, I've been making bread several times a week and love the results. The mill is fast, not very loud and the fine flour makes delicious bread. I even got $15 off my purchase! Works Great I got my Mockmill 200 a couple of weeks ago and didn't understand how to adjust the stones. I called Plant Based Pros and Dee walked sent me a video to show how its done. It works great now! Very happy with the customer service. 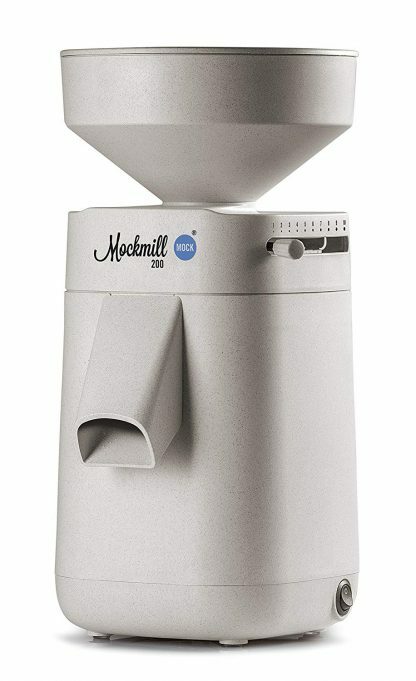 Best Kitchen Bonding Tool The Mockmill 200 took my love for cooking and baking to a whole new level. 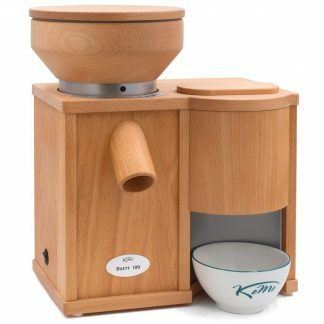 Milling our own fresh produce is really a great past time for me and my daughter. Thanks for making every pastry we do awesome!